Globally, forest trees are increasingly at risk from habitat destruction, pests and disease, and a changing climate. But the guidelines for effective preservation of a tree species’ genetic diversity and adaptive potential have been limited to simple mathematical equations for crop collections from the 1970s, or best guesses based on intuitions. More than four decades later, researchers from The Morton Arboretum and The Royal Botanic Gardens, Kew have developed a new, evidence-based approach to designing ex situ collections that effectively preserve a target species’ genetic diversity, and can be tailored for successful conservation of any species. In contrast to existing guidelines and approaches, the new method can be used to develop custom-tailored seed collection protocols, including the number of populations to sample, from what trees and the appropriate number of seeds to collect from each tree, and the best choice of populations to target in a species’ range. For the study, published this month in the journal Biological Conservation, Sean Hoban, Tree Conservation Biologist at The Morton Arboretum, along with scientists Simon Kallow and Clare Trivedi from The Royal Botanic Gardens, Kew, evaluated current collecting efforts for European ash from Kew’s UK National Tree Seed Project (UKNTSP), a project which aims to secure genetically diverse collections of UK native trees and shrubs. 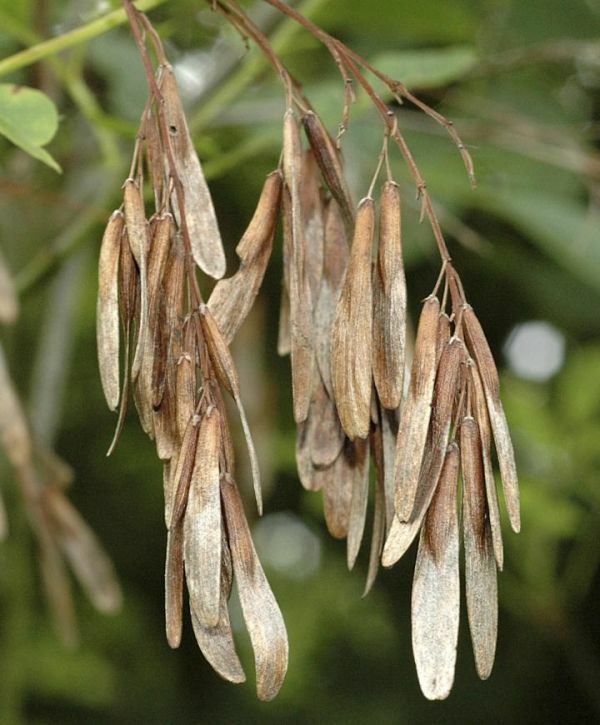 European ash species are currently in severe decline across Europe from the fungal disease ash dieback, so ash is one of a wide number of tree species which are being collected across the UK and stored in Kew’s Millennium Seed Bank, through the project. Like seed banking projects around the world, the aim of the UKNTSP is to collect and save seeds from native tree and shrub species, to capture the range of genetic diversity for each species. Since stored seeds can last decades, seed banks are used to respond to threats such as diseases, pests and climate change.